We are delighted to be given the green light for a new development in the Old Oak and Park Royal Opportunity Area. 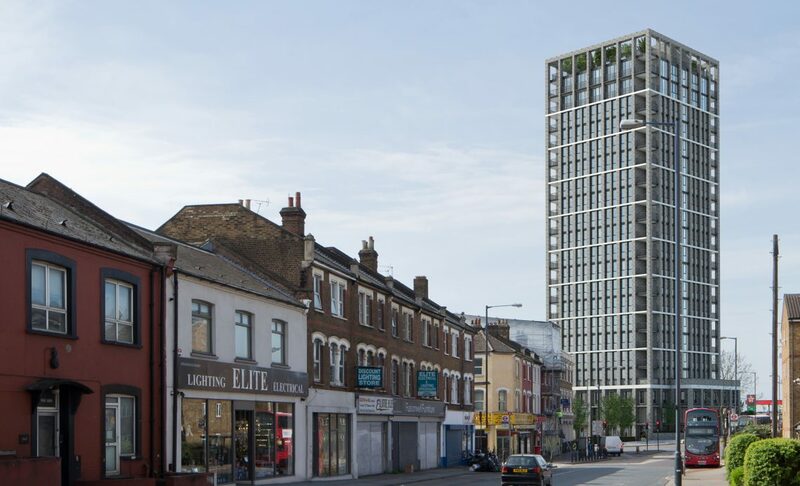 Positioned on Scrubs Lane in NW10, just moments from Kensal Green, our most substantial project to date will deliver a 20-storey residential tower, 2,300ft2 of commercial space, a new church, nursery and community facilities at Old Oak and Park Royal – the UK’s largest regeneration site. The development has been part funded by Propio.com, the innovative crowdfunding investment platform we have recently launched. Designed by Stiff + Trevillion architects, the approved development is situated on the north-eastern entrance to the 650 hectare regeneration zone and will provide a total of 85 new homes comprising one, two and three bedroom apartments, 35 per cent of which will be affordable, with 12 apartments for London Living Rent and 16 for Shared Ownership. We have been working closely with the Old Oak and Park Royal Development Corporation (OPDC), the Greater London Authority (GLA) and the Pentecostal City Mission Church, who currently occupy the site, to introduce a high-quality mixed-use scheme that re-provides the existing nursery, church and community centre (with no legal obligation to do so), alongside carefully planned landscaping and public realm that will create a vibrant and welcoming quarter. Given the site’s position, it is anticipated that the development will help to catalyse further development on this edge of the Opportunity Area. 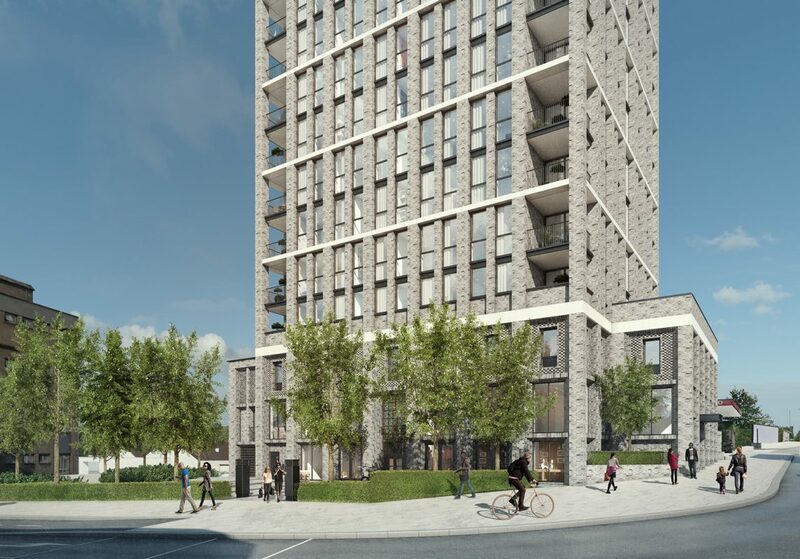 The result marks a significant success for both Fruition Properties and the OPDC, in line with the vision for the area which will deliver more than 25,500 new homes and create 65,000 new jobs, with vastly increased connectivity thanks to Crossrail (Elizabeth Line) and HS2. It is the only area in London where the two transport lines will meet, providing the required infrastructure for this exciting new neighbourhood. During construction, the Pentecostal City Mission Church will temporarily relocate to alternate premises, of which five local venues have been identified. Fruition Properties has a track record of working with local community institutions, having sourced and built a new home for the West London Buddhist Centre within one of its developments in Bayswater, as part of a unique land swap. Construction is due to start in early 2019, with completion estimated for 2021. For more information and to receive exclusive pre-launch updates, visit the developments section of our website and register your interest.